Farmers Markets - Washington Park Association, Inc.
﻿Every Wednesday started, June 3rd through the last Wednesday in September 2015. 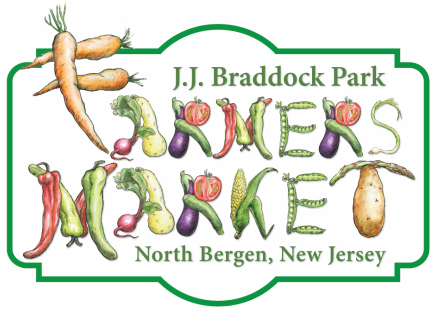 Stay tuned for more information about FREE ﻿yoga, belly dancing, meditation, art classes, food trucks and farm fresh food from Nolasco Farms in Warren, NJ. Every Sunday, starting June 7th through August 30th 2015! Yoga classes hosted by Dharma Yoga Teacher Burcu Gokcek are free with suggested $5 donation. Location: At the traffic circle on Riverview Drive by the stone house. Stay tuned for more information about food trucks and farm fresh food from Nolasco Farms in Warren, NJ.